Founded in 2015, Home Health Agency Analytics is an information-sharing research organization whose mission is to improve home health utilization and access to quality end-of-life care through analysis of Medicare and other national datasets. 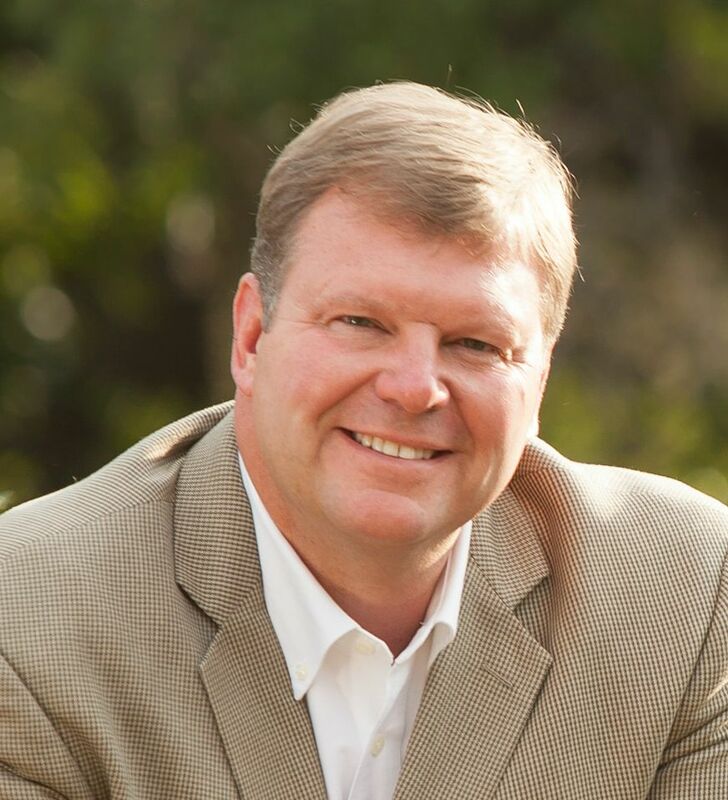 Duane Blackwell has been in home health since 1997 when he was hired as CEO of Thompson Home Health, a multi-provider Louisiana based home health company. At that time, the industry was undergoing a dramatic transition from a cost-based system to prospective payment. Duane’s previous career in commercial banking seemed a good background for what was to be a tectonic shift in the way home health was delivered. In 2003, he assisted in the successful sale of Thompson to an equity investment firm, staying on as CEO for five years following the sale. In 2008, Duane established SOSO Solutions, LLC, a consulting practice focused primarily on the serving needs of post-acute care providers, including home health and hospice companies. SOSO’s areas of focus include strategic planning, financial management, the management of change, and sales and business development. SOSO continues to serve a client base centered in the gulf south. In 2015, Duane partnered with Dr. Cordt Kassner and Dr. Warren Hebert to establish National Home Health Analytics. A native of Hattiesburg, Mississippi, Duane earned a Bachelor of Science in Business Administration and a Master of Business Administration from The University of Southern Mississippi. Duane and his wife, Tami (an RN), live in Alexandria, Louisiana, with their two children. They are members of Calvary Baptist Church. He can be reached directly by phone 318-229-2246 and email Dbwell1@me.com. Dr. Hebert is intimately engaged in national dialogue related to innovation in healthcare policy. 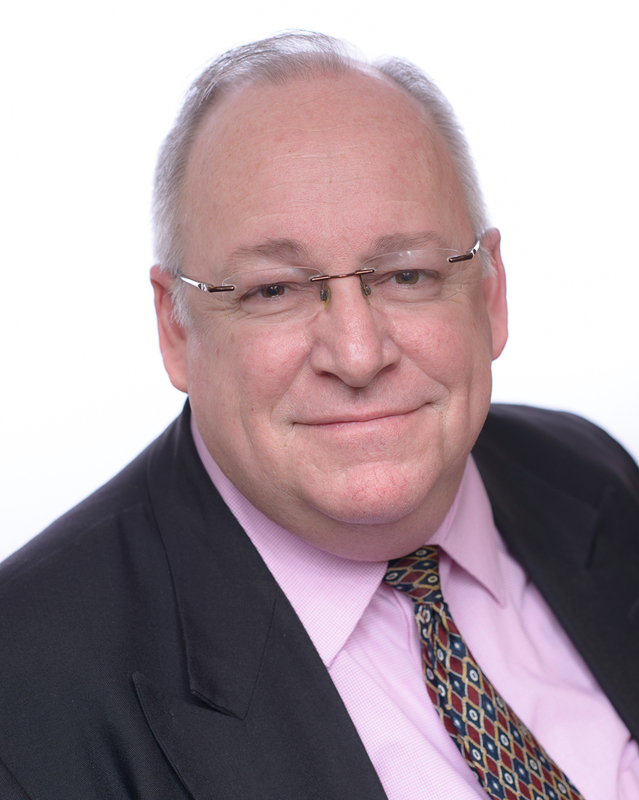 Hebert cofounded the COS-C exam for OASIS, was a reviewer for the Institute of Medicine’s Future of Home Health workshop, and serves on the CMS/Abt/Research Triangle International’s Technical Expert Panel (TEP) on Measures for Potentially Preventable Readmissions from Post Acute Care. Dr. Hebert has worked in home health management since 1985, and been CEO of the HomeCare Association of Louisiana since 1998. Warren has been a university guest lecturer for nursing and social work, has spoken and published nationally on home health, family caregiving, and other topics. Hebert’s doctoral capstone, Homecare Nurse Competency in Family Caregiver Support, and his national leadership endeavors resulted in his selection as Loyola at New Orleans’ Ignatian Award recipient as the university’s outstanding graduate student for 2015. 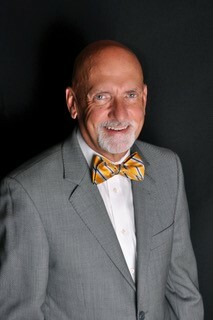 Hebert’s DNP focus was in Executive Leadership, and his MSN, also at Loyola, was in Health Care Systems Management. Dr. Hebert is an alumnus of the Robert Wood Johnson Foundation’s Executive Nurse Fellows Program and served on the design team for the American Society of Association Executives (ASAE) Global Summit on Social Responsibility in 2008. He can be reached directly by phone 337-231-0080 and email WHebert@HomeHealthAnalytics.com. 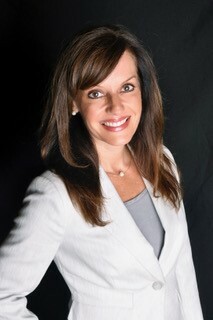 Dr. Kassner is a hospice and end-of-life healthcare industry analyst. He incorporated Hospice Analytics in 2008 to merge Medicare datasets in unique ways, and with other national databases, to better understand and explain how healthcare is delivered to those near the end of life. Working with co-founders Duane Blackwell and Warren Hebert, Home Health Agency Analytics was founded in 2015. Cordt earned degrees in Social Work (BS, Illinois State University), Counseling (MA, Denver Conservative Baptist Seminary), and Health & Behavioral Sciences (PhD, University of Colorado-Denver). Cordt's prior work experience includes serving as CEO of the Colorado Center for Hospice & Palliative Care, and clinical and research responsibilities at the University of Colorado at Denver and Health Sciences Center. While co-chairing the University of Colorado Hospital Ethics Committee, Cordt founded the Colorado Healthcare Ethics Forum, serving as president for 5 years and a board member for 11 years. He has served as a "translator" of information between administration/clinical healthcare professionals and researchers/statisticians for over 20 years. Cordt serves and has served on numerous local, state, and national boards and committees and has facilitated over 150 workshops and presentations. Cordt has served on the faculty of the University of Colorado-Denver Health Sciences Center since 1992, and more recently has been invited to serve on the faculty at Duke University. He can be reached directly by phone 719-209-1237 and email CKassner@HomeHealthAnalytics.com. A Registered Nurse by training, Tami Blackwell has a strong medical sales and marketing background earned over a seventeen year span of direct sales and sales management experience. She earned a Bachelor of Science Degree in Applied Science (Biology) from Centenary College of Louisiana in Shreveport (1993) while simultaneously earning her Associate Degree in Nursing from Northwestern State University in Shreveport (1994). Tami worked as a Pediatric RN for several years before transitioning to sales, first as a marketing representative, then as Director of Marketing for Thompson Home Health, a multi-provider Louisiana based home health company. Since 2015 she has served as a sales, marketing and social media consultant to clients in a variety of industries through SOSO Solutions, LLC. In addition to her role at National Home Health Analytics, Tami serves as Director of Marketing for Mid State Orthopaedics & Sports Medicine Center — Central Louisiana’s leading Orthopaedic Practice. She can be reached directly by email TamiBlackwell@me.com.